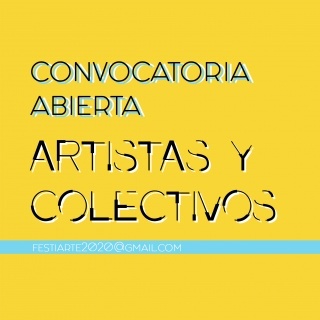 la_cápsula is an independent and experimental curatorial project that occupies spaces with art and connects emergent art by artists from (or living in) Latin America and Switzerland. It is a project that contracts, expands and changes. After being itinerant and pop-up for one and a half years, la_cápsula opened the doors of its exhibition space el_espacio, on December 2018. Location: Stauffacherstrasse 119, 8004 Zurich Regular opening hours: Mondays, 3 - 6 pm and Fridays, 3 - 8 pm Also by appointment la_cápsula is curated by Adriana Domínguez and Elena Rosauro.